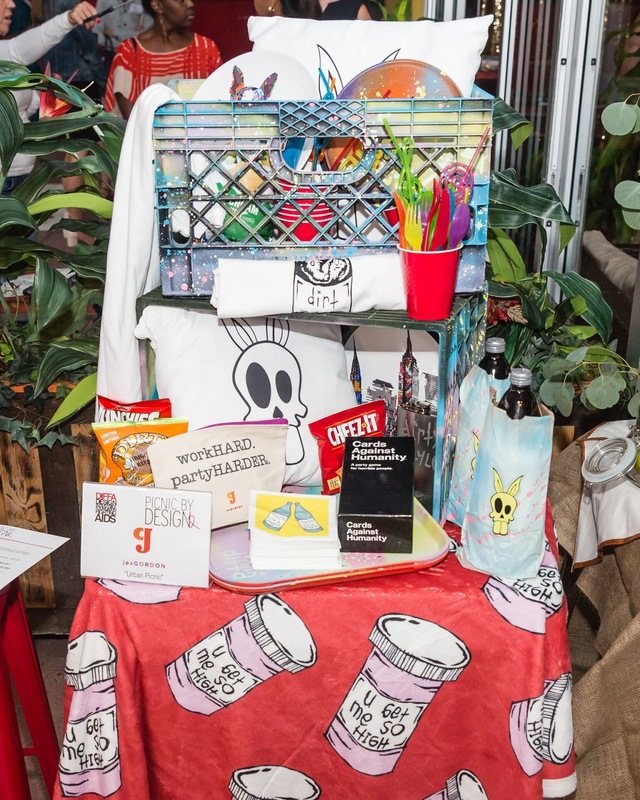 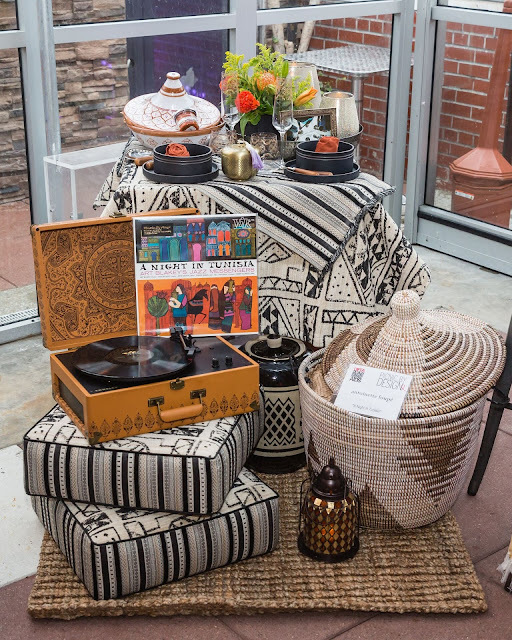 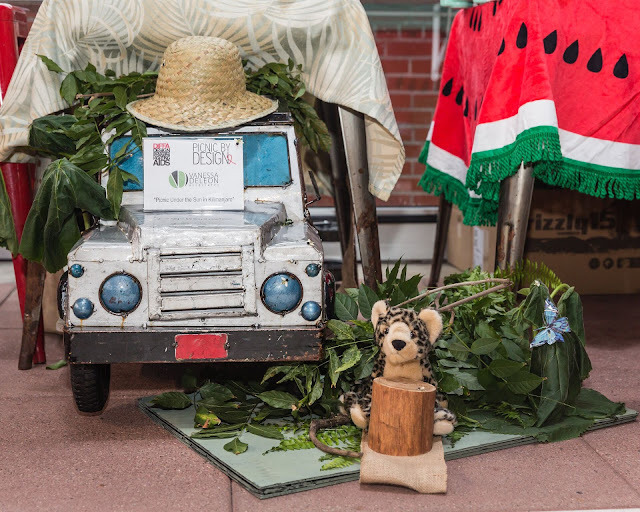 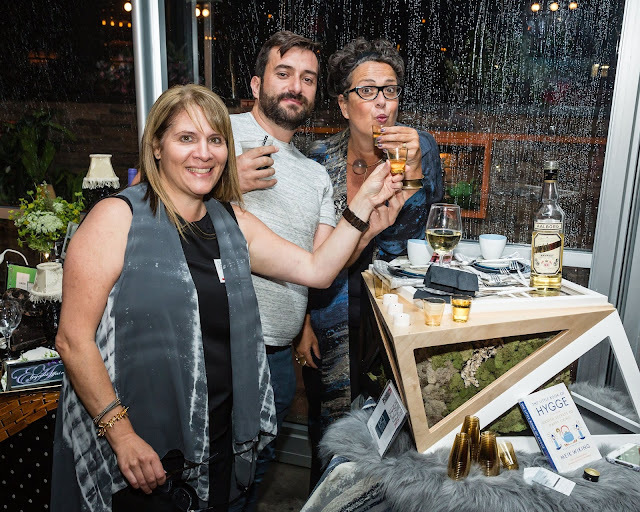 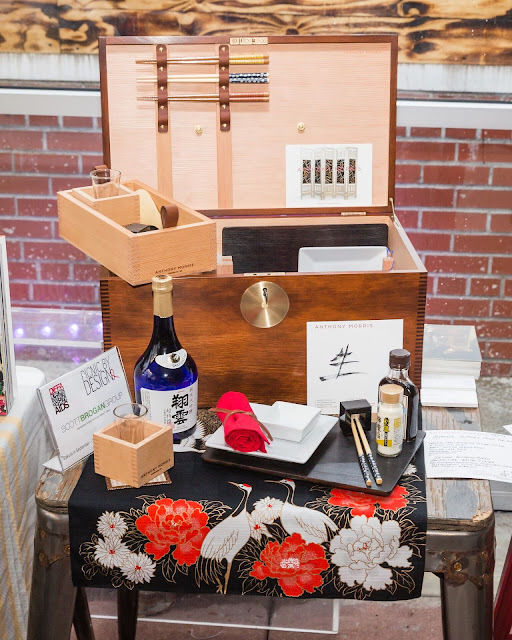 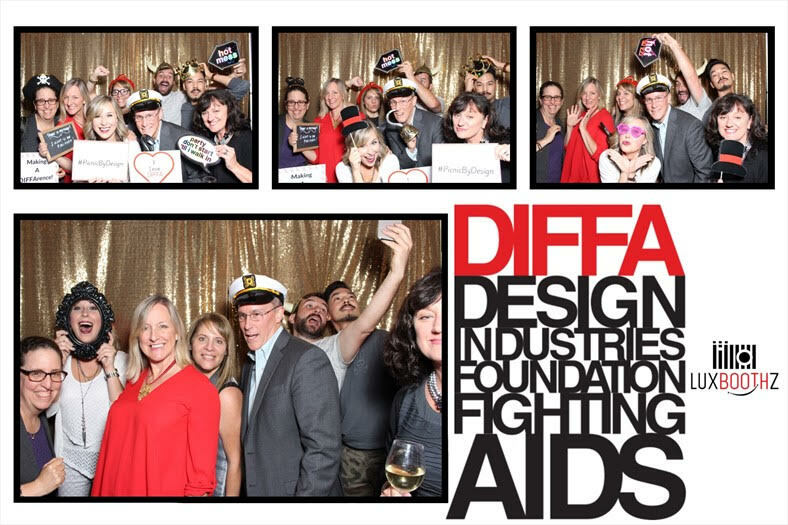 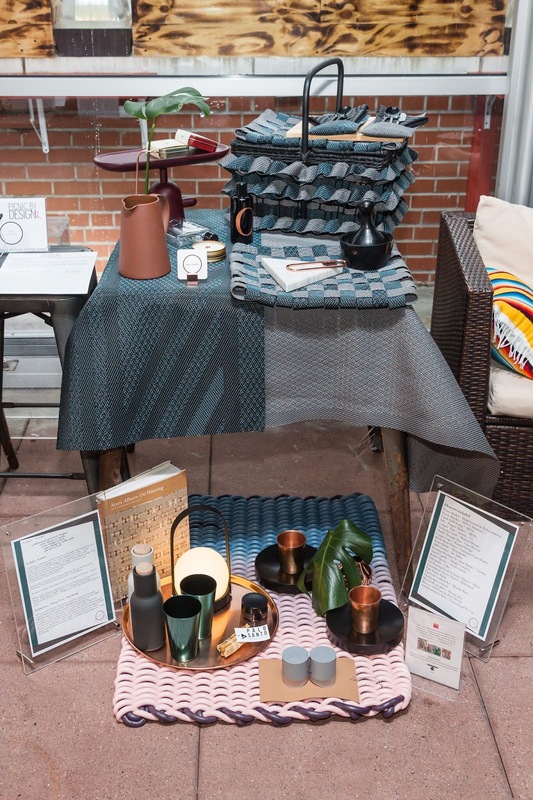 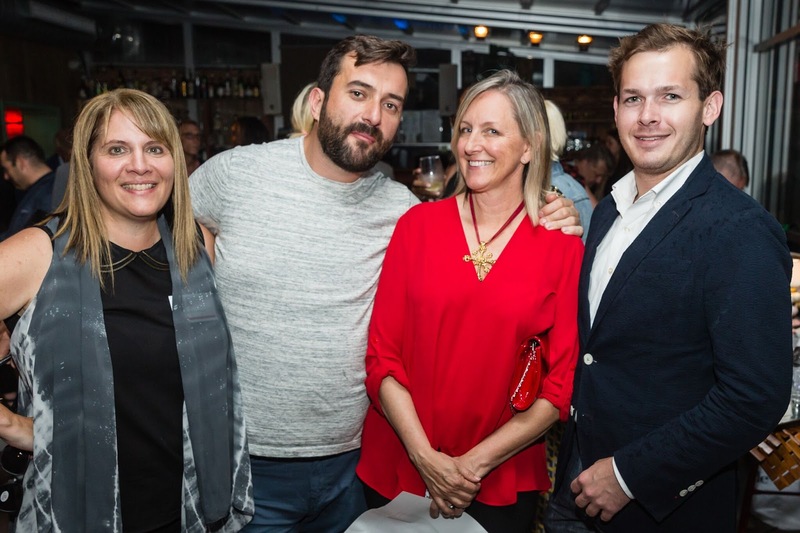 Last Wednesday DIFFA -DesignIndustries Foundation Fighting AIDS hosted a fun filled Picnic By Design event celebrating creative expression while raising funds and engaging designers in DIFFA’s mission to further the fight against HIV/AIDS. 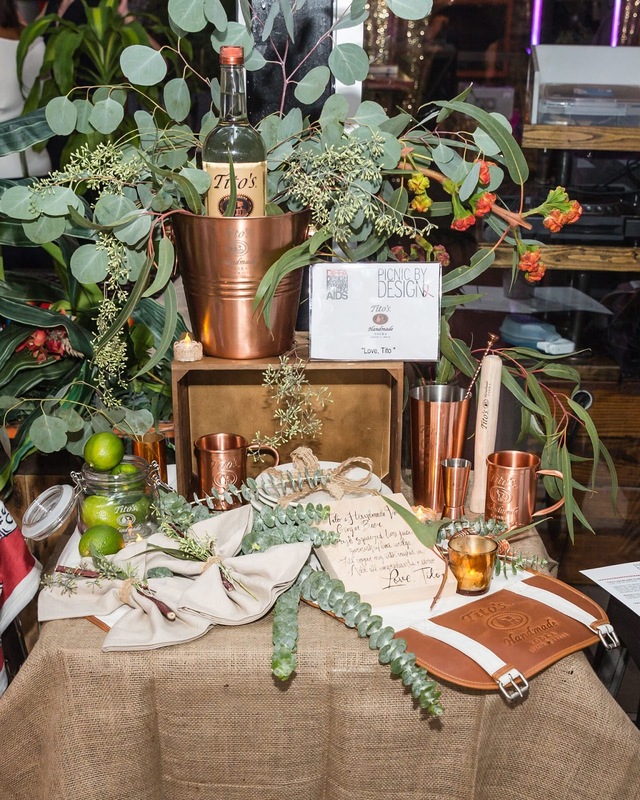 This year $50,000 was raised to support DIFFA’s grants to HIV/AIDS direct service organizations and programs in New York City and across the country. 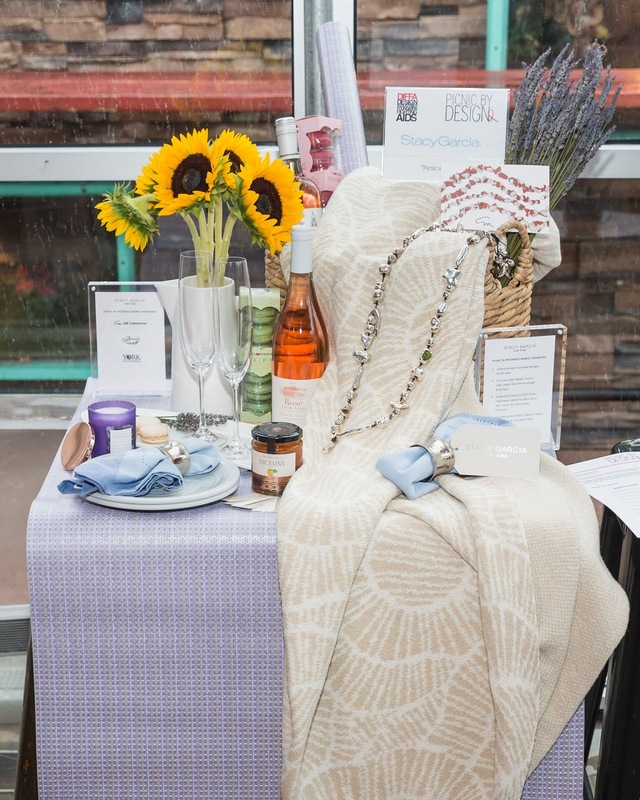 Nearly 250 people filled the Stage 48 rooftop, to come see 22 leading designers who created and donated vibrant, themed picnic baskets filled with picnic treats and essentials for attendees to bid on and win in the Picnic By Design auction. 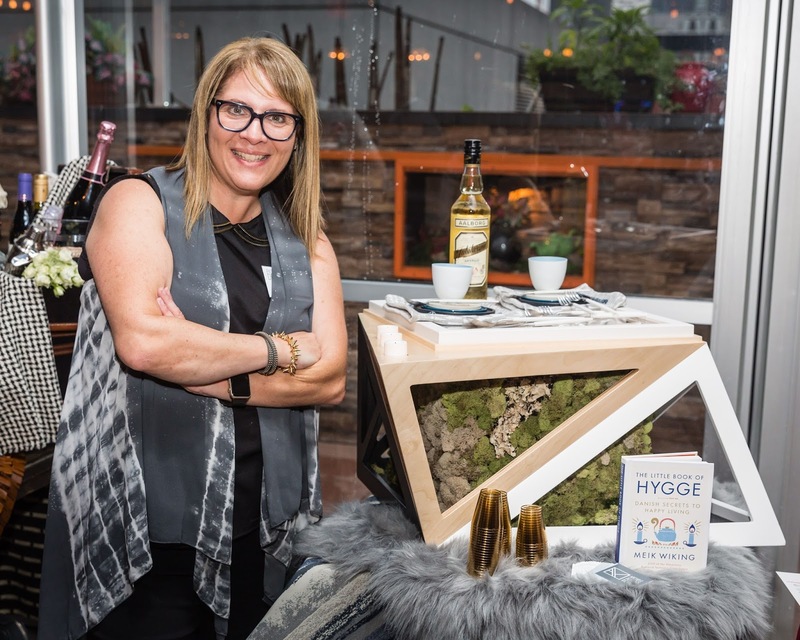 This year I entered the HYGGE Modern Basket, inspired by the Danish philosophy of Hygge, translating the elements of my DXV space into my Picnic by Design basket. 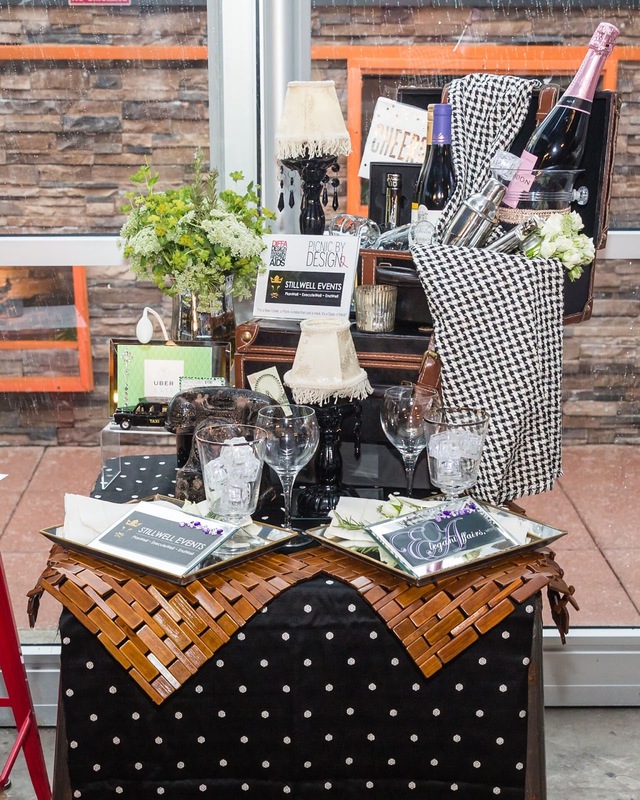 Tiago Fonseca of course was my partner in crime again building with beautiful craftsmanship. Hygge is a feeling of happiness and well-being. 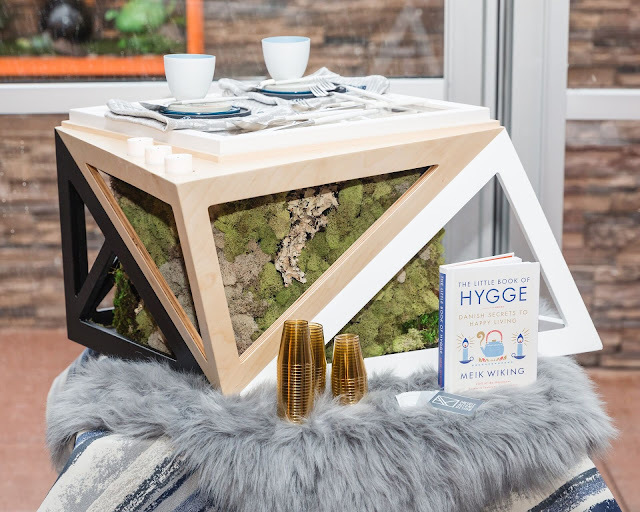 To achieve a sense of Nordic coziness, I balanced light colored materials with geometric pattern, a pop of color and nature. To depict the landscape of Copenhagen, the angled lines of the basket works in concert with a customized wood coastline Pangea map of Copenhagen - which was customized specifically for the basket. 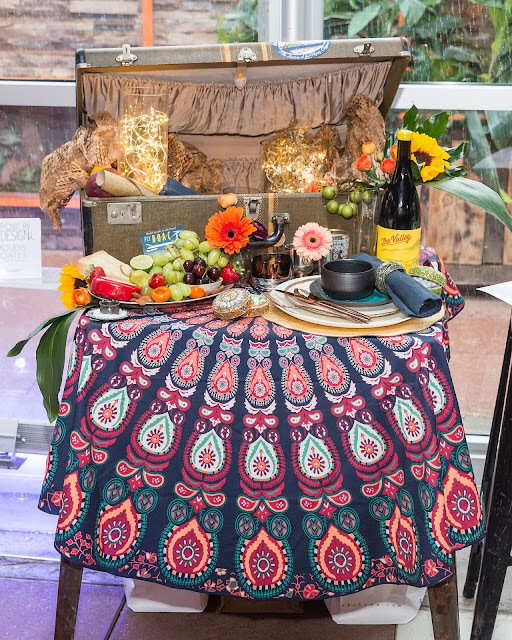 Thank you Pangea maps! Thankyou to HORNE for the gorgeous flatware, and Robert Allen for the beautiful fabrics Artworld Indigo, Tessa Techtonic and Tessa Stitch blue. 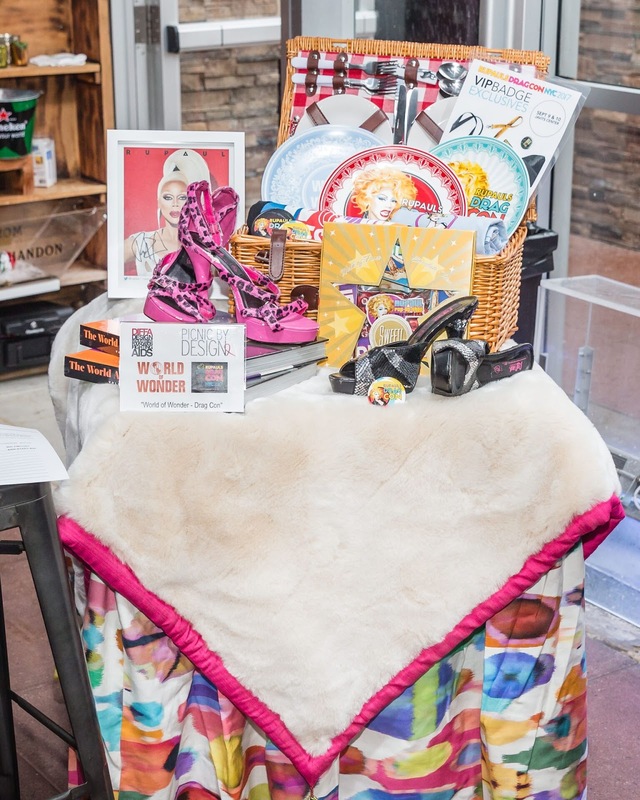 Thankyou to Cindy Allen, Editor in Chief Interior Design Magazine who purchased my basket design! 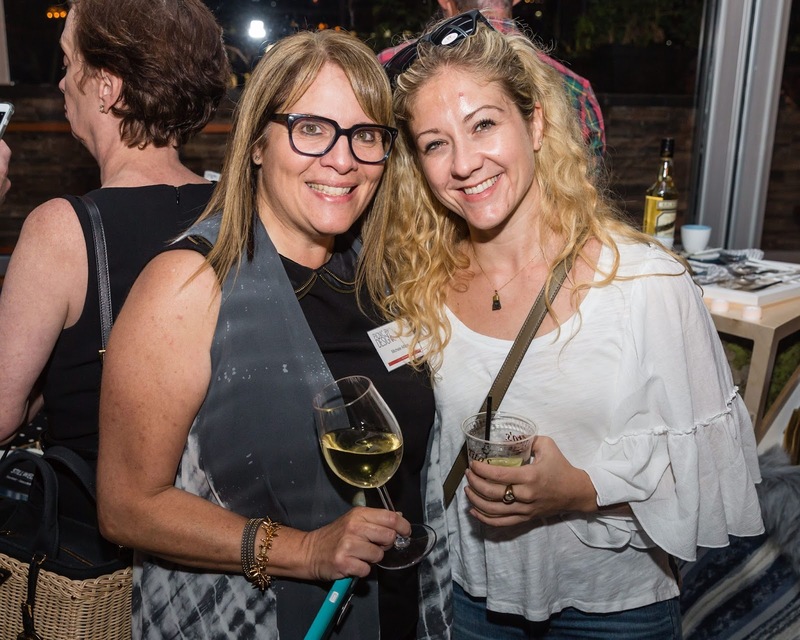 Thank you to the sponsors: Blanco, Bolon, Design Lab @ Bell Works, DXV, DRS Associates, EGE, Flaneur, Innomark, Maya Romanoff, NTT Industries, New York Design Center, StudioTK, Robert Allen Duralee Group and The Kitchen & Bath Industry Show.